There's nothing like a succulent selection of prime seafood dinner buffet with family and friends at TEMPTationS. Available every Thursday, Friday and Saturday, the 'Seafood Sensation' dinner buffet is priced at RM111nett per person and half price for children between 6 to 12 years old. The best part is, in conjunction with Renaissance's 22nd Anniversary, every 3rd diner gets to enjoy the dinner buffet for only RM22nett till 18 July 2018. Don't miss out this great deal! Gather all your friends and indulge to your heart's content . 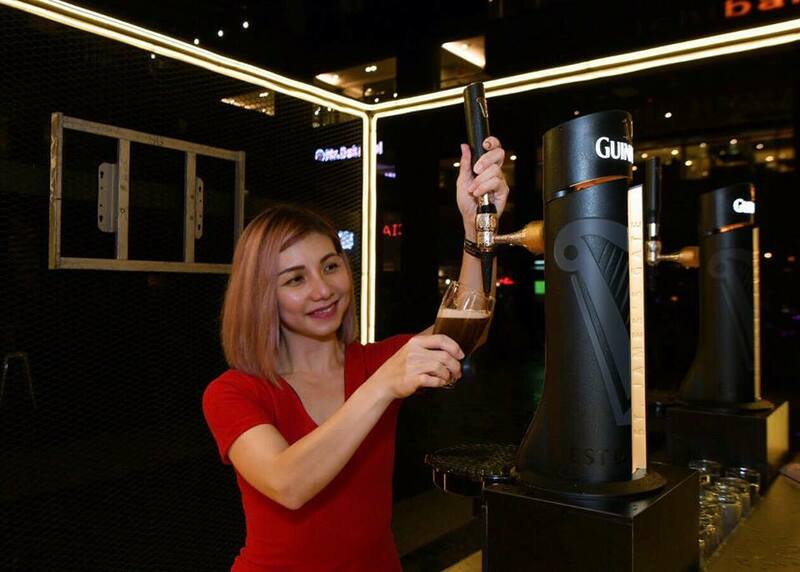 There's nothing more satisfying than being served a perfect pint Guinness stout! Did you know what it takes to pour the perfect Guinness stout topped with thick and creamy head of frothy foam? Last week, yours truly had the opportunity to try my hands on the perfect pour, a unique two-part pour method. First, the glass is filled up to three-quarters full at a 45-degree angle, after which the 'surge' is allowed to settle before being topped up which is a two-part technique. From tilting of the glass, to the surge and the settle, every detail plays a role in achieving the perfect pint. 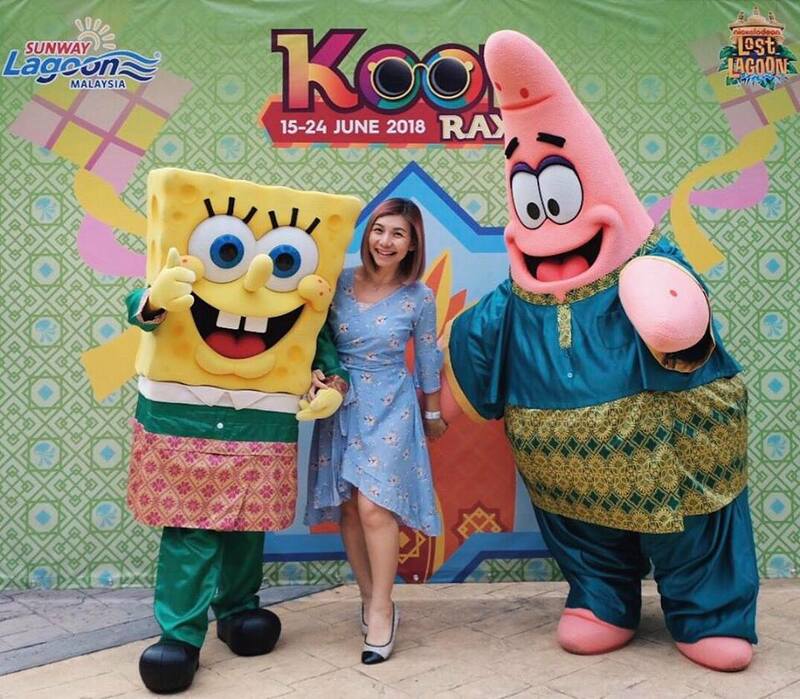 It's a whole new celebration of Hari Raya as Sunway Lagoon welcomes guests to its Kool-est Raya celebration ever. Happening from now until 24th June, be greeted with the Kool Raya Welcoming Dance and Sunway Lagoon’s Captain Quack and Lady Quack flaunting their wacky Joget Lambak performance. A total of 3,000 Raya packets with vouchers will be given out to all visitors from 15 – 17 June 2018 and one lucky winner will walk away with a surprise FAMFun package voucher worth RM368 every day. Feeling hungry? 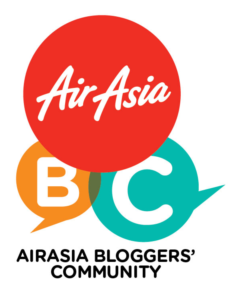 Craving for mouthwatering dishes in Kuala Lumpur but prefer to stay in? Why not grab it? Grab, Malaysia and Southeast Asia's leading on-demand transportation and fintech platform has officially launched GrabFood. The much-anticipated on-demand food delivery service currently available in Mont Kiara, Sri Hartamas, Bukit Damansara and Bangsar. 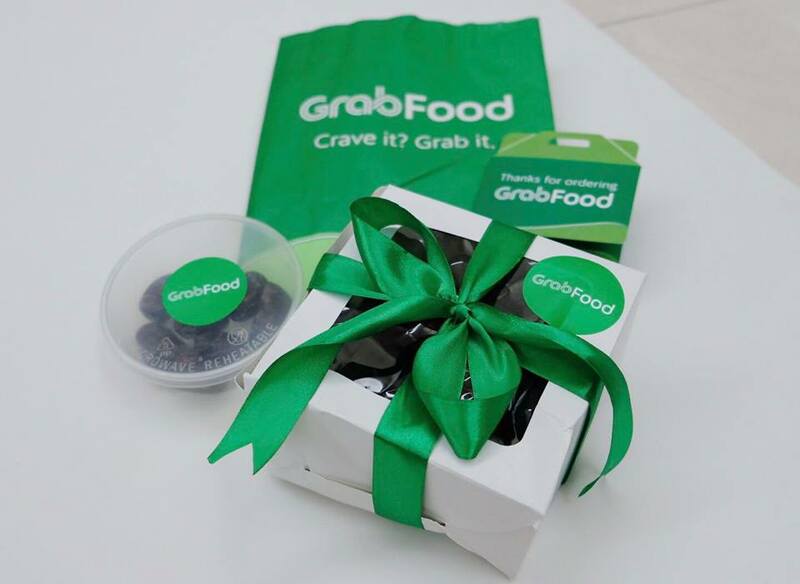 GrabFood will also be serving five additional areas around the major city centre, including Kampung Baru, Chow Kit, KL City Centre, Titiwangsa and Setiawangsa, with more areas to follow in the coming weeks. Be spoilt for choice with over a variety of local and Asian delights, halal and non-halal cuisine from 300 merchants such as KGB (Bangsar), Makirito, La Juiceria Superfood Cafe, Humble Chef, Inside Scoop, Devi's Corner and more to come. Good food is good mood. Especially if it's all you can eat and drink! If you know me well enough, you would've known how much I love crustaceans seafood. 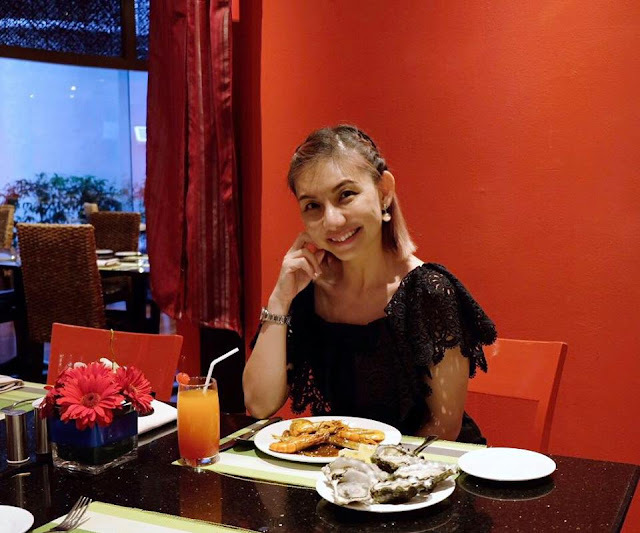 Hence, when I found out the highly-raved seafood BBQ buffet in Thailand, Mangkorn Seafood is now opened in Malaysia, I decided to pay a visit to try it out. Nestled away in the secluded area of Hulu Langat, Mangkorn Seafood is located next to the Langat Seafood and Beer Garden. Are you a durian lover? Besides enjoyed as a fruit, there are many durian-flavoured products in the market such as coffee, cake and biscuits. Love it or hate it, durian is the King of Fruits. 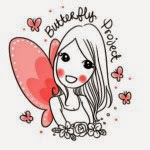 And now we have durian inspired makeup. Say what? 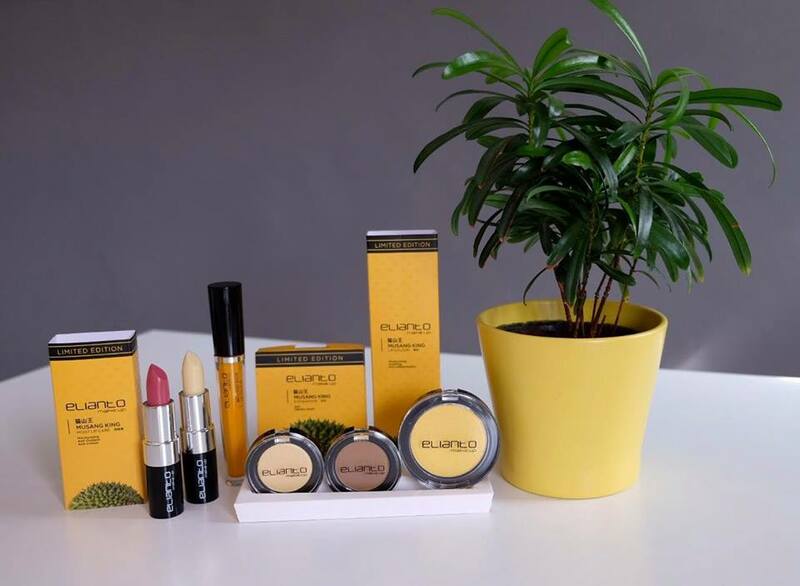 Oh yeah... the truly Malaysian cosmetic brand Elianto Make Up brings you the first ever make up collection made from Durian Musang King. 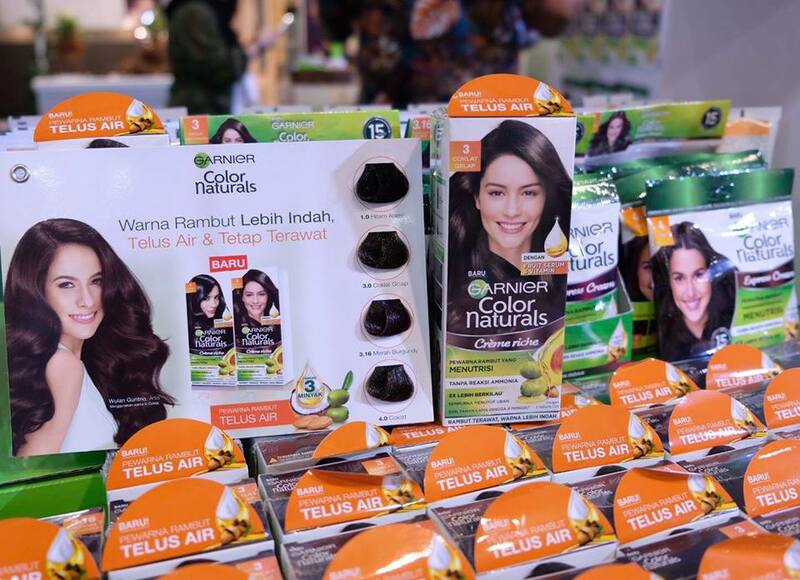 As a beauty trendsetter, this Durian flavoured collection let you have a taste of durian throughout the day in its lipsticks and eye colours that will make your peepers pop too. Highly sought after by durian lovers, the Musang King has deep yellow flesh likewise in the new Elianto Durian Musang King collection, which comprises of rich yellow colours for its Lip Care, Lip Colour, Highlighter, Mono Eyeshadows and lastly it's refreshing yet woody scent of Durio Bloom EDP fragrance. 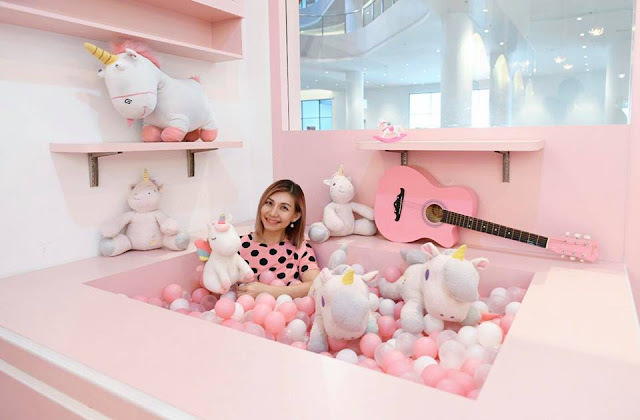 Ngaww.... All things sweet and magical here! If you love the adorable Whimsical unicorn as much as I do or into dreamy sweet pink interiors, then you gotta pay a visit to La Fleur X Uniqorn Cafe at Sunway Geo. Hey! 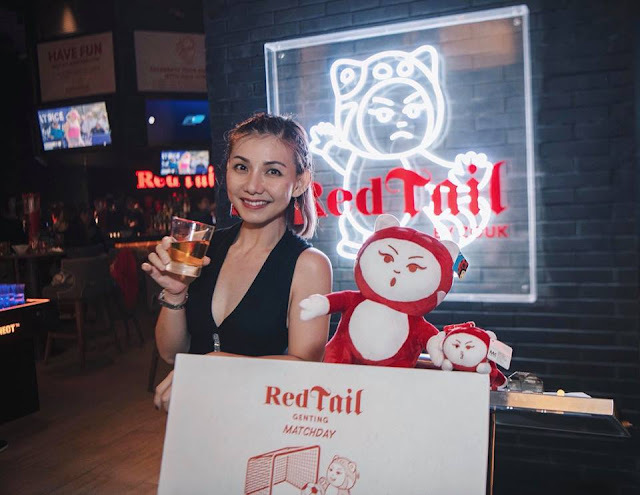 Meet my new friend, Xiao Hong, the mascot of RedTail Bar. Ain't he so adorable? Malaysia's nightlife scene get more exciting at the Resorts World Genting. 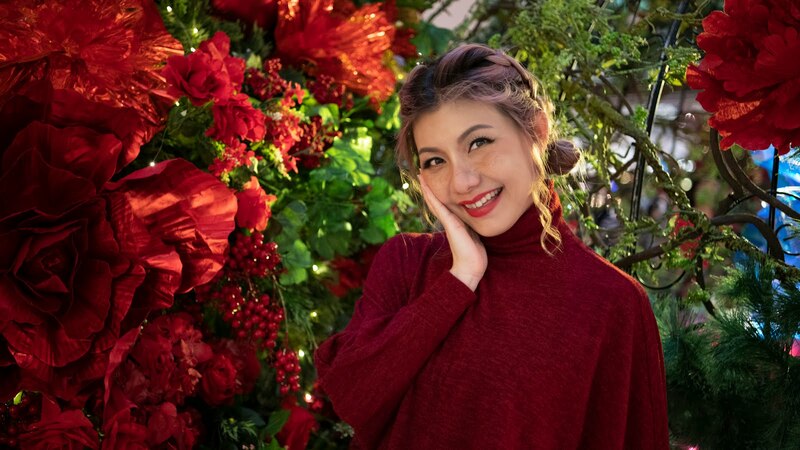 Created by the team behind Asia's best nightclub, Zouk Singapore, Zouk Genting will feature four distinctive destination zones, Zouk Beach, Zouk Club, Capital (opening soon) and RedTail Bar by Zouk, all under one roof hence patrons will get to enjoy endless luxury in an array of ambiances. What's better than chilling by the seaside and listening to relaxing jazz music? 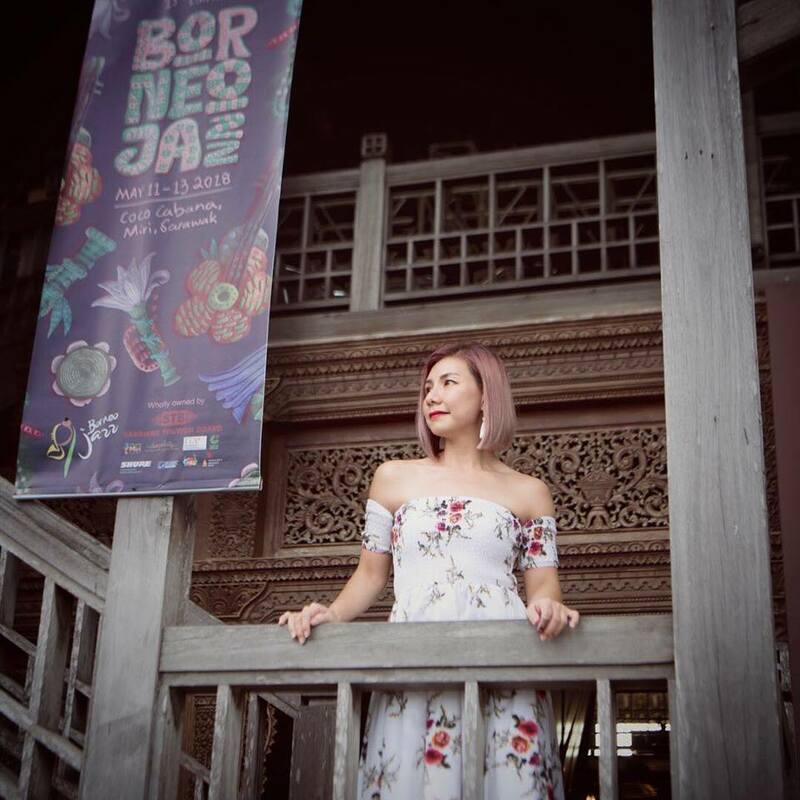 One of the longest-running jazz festivals in the region, the 13th Borneo Jazz Festival was held at Coco Cabana, Miri last month featuring an amazing line-up of performances from both regional and international recognised jazz musicians. I'm always excited to discover new skincare products. That being said, of late we were introduced to OUD ESSENTIALS, the world's first Oud based organic, anti-aging skincare range. 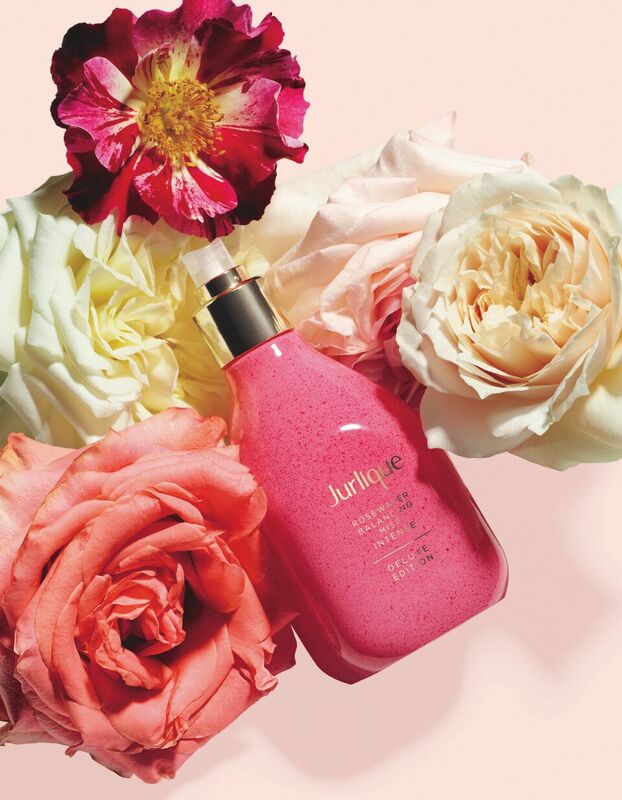 Inspired by the world of fragrance, OUD ESSENTIALS is a new Swiss-based skincare brand set to take its bow on the global skincare industry. For the first time ever in skincare history, Oud the most expensive wood in the world is used as the main ingredient, curated by a team of experts, which includes skincare industry professional Jean-Marc Dufat featuring the brand's unique patented ingredient "OudActive+™", a super-refined and 100% pure essential oil that brings together nature and science which enhances both physical and spiritual wellbeing. 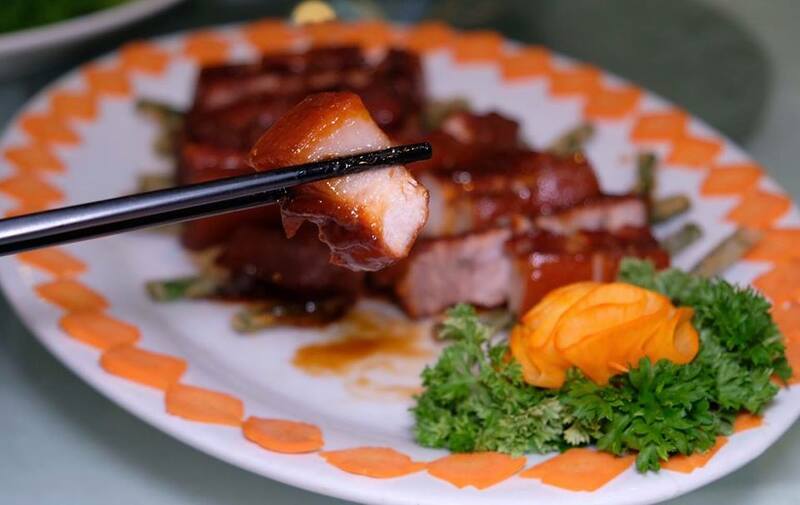 I've always had a soft spot for Chinese food, in fact, Chinese cuisine has often been a popular choice, especially when dining out with family or friends. Recently, we were at Restaurant Dragon Star for a good catch up session with friends over wonderful food as usual. 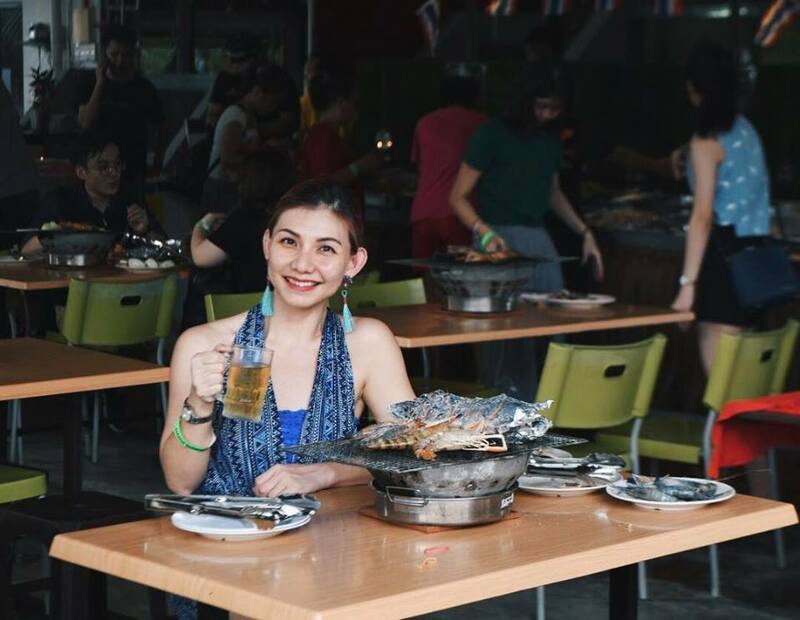 Restaurant Dragon Star has been operating for over 10 years is one of the neighbourhood notable restaurants in Petaling Jaya. Here are some of our favourite dishes. Inhale... exhale.. some light stretching is always the best way to kick start my day. But you know what makes it even better? Stretch it out in Soft Snug Seamless Hotpants which make my practice much easier, literally little efforts, BIG results! Soft Snug Seamless Hotpants is a sweat booster hot pants that help increases your body heat to promote perspiration and speed up fat loss, the best part is, you could wear it anytime during the day or night, as well as during workouts.